Once considered a lowly, muddy-tasting fish grown in underdeveloped countries, tilapia are now farmed in dozens of countries (in ponds and tanks) and subjected to rigid quality-control standards. The result is a fish that combines a mild, delicate flavor with a hint of exotic appeal. How popular is tilapia? U.S. consumption of tilapia has now exceeded consumption of trout. Tilapia have been farmed for at least 4,500 years; according to legend, it’s also the fish Jesus served to the multitudes (hence its nickname, St. Peter’s fish). 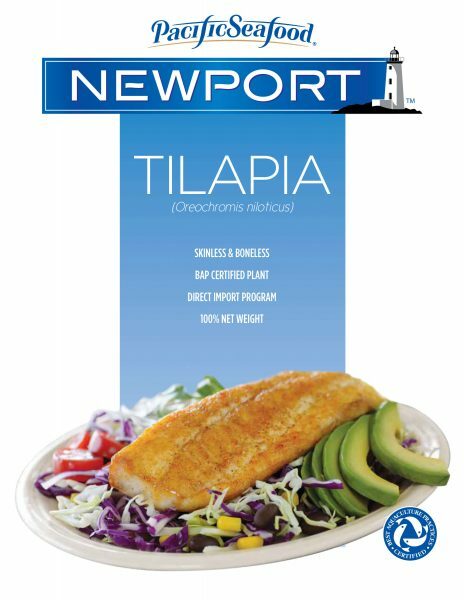 Pacific Seafood sources our tilapia from facilities that have received a minimum two-star Best Aquaculture Practice (BAP) certification. 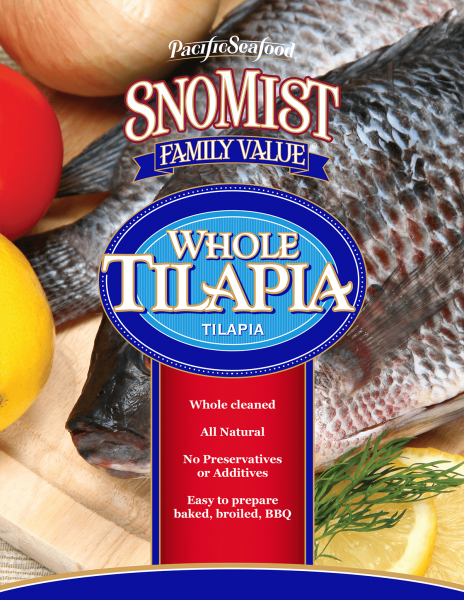 This assures that all our tilapia are processed in facilities, and grown on farms that have been closely and continuously audited for food safety, sustainability, and social responsibility.